The savage Sabrewulf 6" scaled figure is ready to tear any adversary apart. All of Sabrewulf's freakish details are based on his in-game 3-D model. 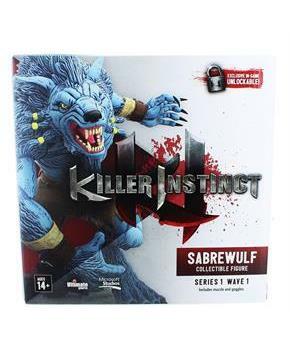 Sabrewulf comes with two head accessories â€“ the muzzle and goggles â€“ which can be secured onto his head. 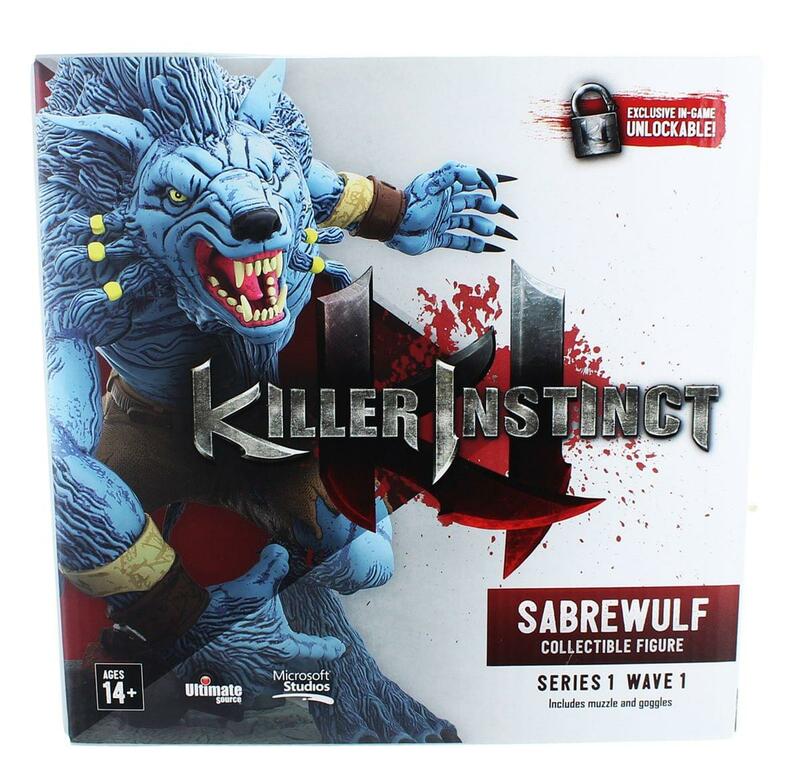 The Sabrewulf figure comes with head and jaw movement, waist and claw movement, and Ragged Edge articulation in his shoulders. His included base is styled in the theme of his in-game laboratory.